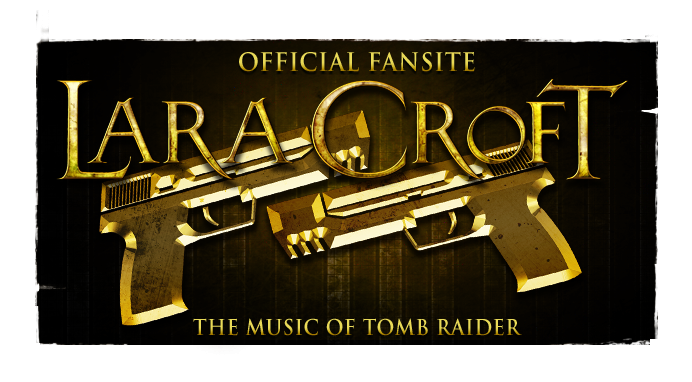 Original Tomb Raider composer Nathan McCree continues production of The Tomb Raider Suite, an orchestral arrangement of the scores to Tomb Raider (1996), Tomb Raider II (1997) & Tomb Raider III: Adventures of Lara Croft (1998). As well as debuting the material in the form of a live concert, now confirmed to be happening in December, the project is also set to be recorded at Abbey Road Studios. An album of this recording is planned for release both on CD and in digital formats via major music retailers. 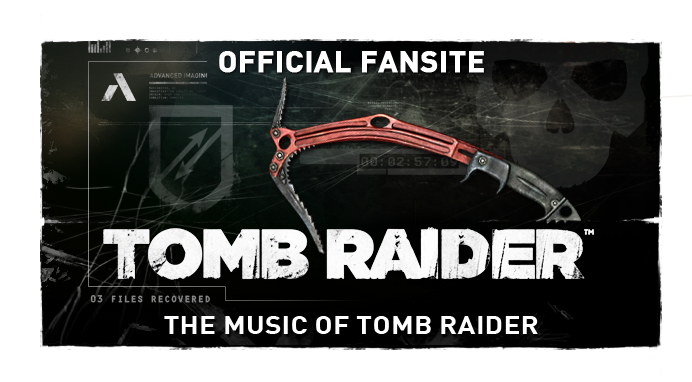 McCree has also revealed plans to release a sheet music publication of the Tomb Raider Suite, including the Tomb Raider main theme's arrangement for the first time in the history of the franchise. The composer has since been interviewed by recording with Respawn! 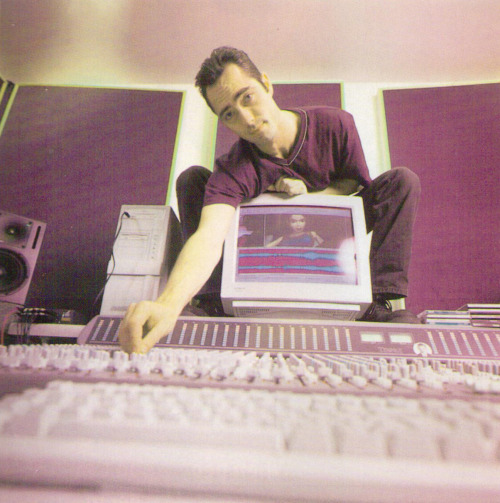 on The Tomb Raider Suite in which he addresses concerns around the new sound of the upcoming orchestral arrangements. 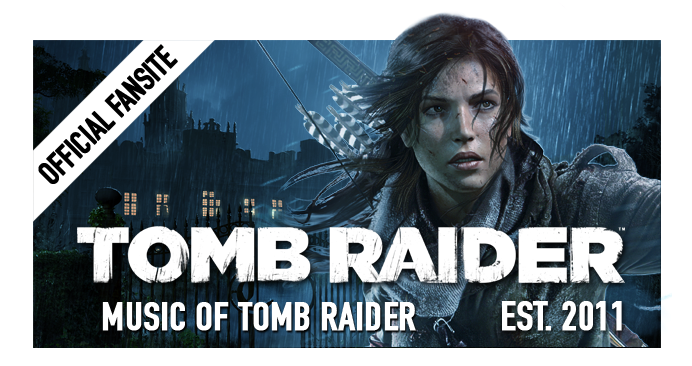 Fellow fansite Tomb of Ash scored an interview too, complete with exclusive production photos from 1998, where Nathan discusses the original Tomb Raider soundtracks. McCree has also teased a collaboration with his successor Peter Connelly, who helmed the series from Tomb Raider: The Last Revelation through The Angel of Darkness, although this isn't specific to The Tomb Raider Suite.